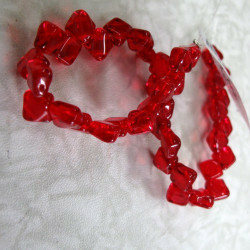 Red glass beads There are 52 products. 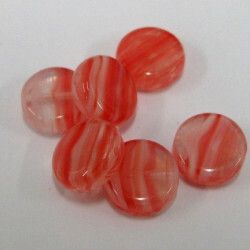 SALE76 - Red hurricane glass coin bead. Pk of 10﻿. These are really pretty. A clear glass base with swirls of red and white glass. 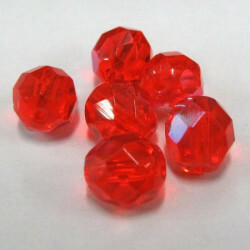 The overall look of them is red. 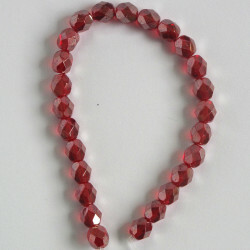 Size approx 8mm. Large glass do-nut. Beads. Pk of 4. 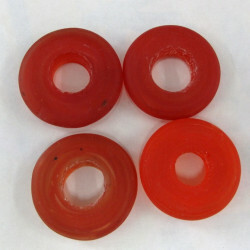 SALE221 - Large glass donut beads. Pk of 4. 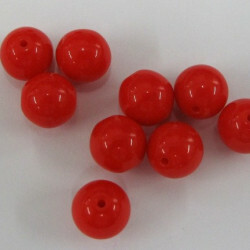 These are handmade Indian glass beads, an attractive rust red colour. 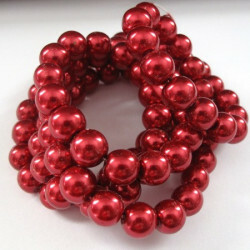 Size approx 30mm with a 10mm hole. 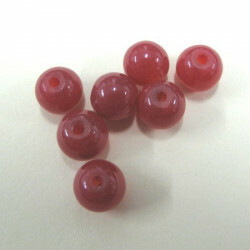 These are a surface coloured bead in a soft red colour. 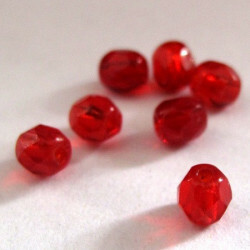 CZ1050 - 5mm red glass beads. 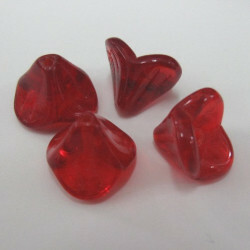 Pack of 50 These are a nice mid to bright red. 5mm is a useful size as a spacer etc. 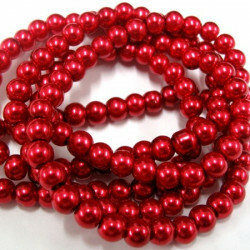 SIL003 - A strand of approx 40 2 hole Silky beads in transparent red.